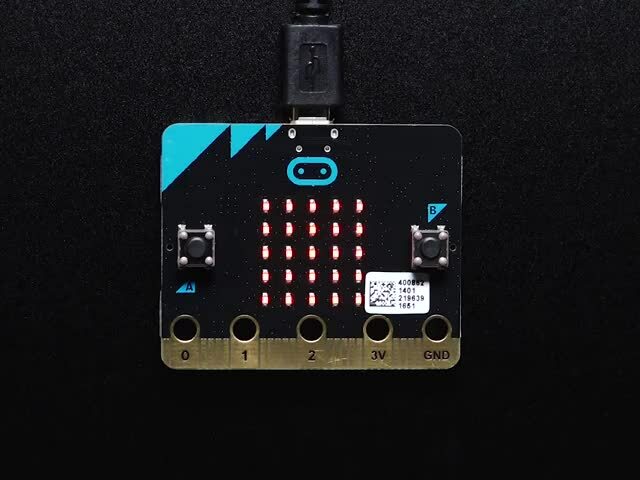 The BBC micro:bit has a number of built-in sensors that make it really easy to get started with a few simple projects. In this lesson you will learn how to use the micro:bit's accelerometer to make a simple movement activated alarm. 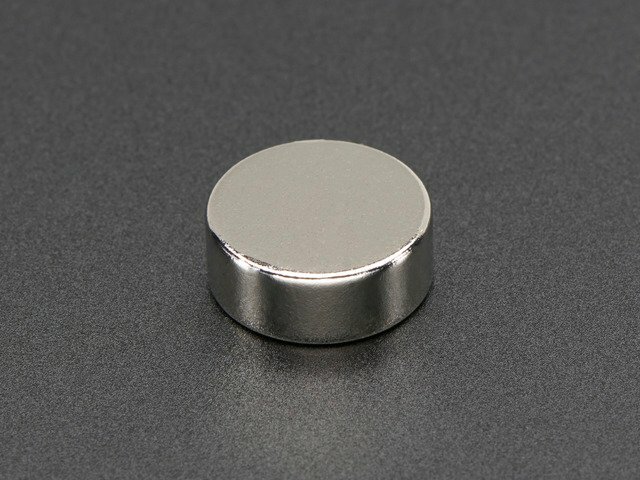 You will also learn how to use the micro:bit's magnetometer chip to detect the presence of a magnet. 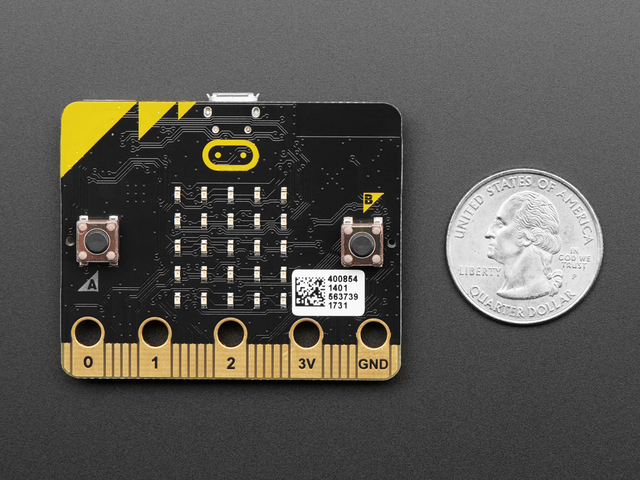 If you flip your micro:bit over, you can see both the accelerometer and magnetometer (compass) marked on the bottom left of the photograph above. This guide was first published on Mar 02, 2018. It was last updated on Mar 02, 2018. This page (Overview) was last updated on Apr 20, 2019.